It’s ironic that some companies are so focused on using data to profile their perfect potential customers that they sometimes lose sight of how to reach the customers themselves. By reach, I mean engage and connect with them on a personal level. Data helps you learn about customer behaviors by tracking their movements and buying habits across the internet, but it can’t show you how to interact with them. That’s where creative content is vital. While data-driven marketing may pinpoint where your potential customers exist, exposing them to your relevant marketing messages is how you compel them to enter the long, winding sales funnel toward purchasing. How much data is out there? A LOT of it. According to Analytics Week, we generate 4.4 zettabyets a day. By 2020, our accumulated data will grow to around 44 zettabytes. Even with incredibly restrictive privacy regulations like GDPR limiting the type of data you can access and how you can use it, there is still a massive amount of potential first, second, and third-party data to uncover and apply to our marketing efforts. In fact, there is so much available data, some companies have had a difficult time managing it effectively. But now there are Data Management Platforms and other advanced systems that help store, analyze, and manage large sets of structured and unstructured data. But the key to marketing isn’t only how much data you have. It’s also what you do with it. Data-driven marketing is where companies get a clearer view of who their existing and potential customers are by analyzing all data, and then formulating a strategic plan on how to reach those audiences. It helps companies target marketing initiatives like display advertising, paid search, retargeting, and email campaigns much more effectively. Customers aren’t numbers. They are people. And those people respond to messages that provide solutions to the problems they face. You’ve analyzed your target audience within an inch of its life. You know everything you can about them, or at least you’re pretty confident you do. The next step is to let your creative teams loose. Craft highly-focused content and messages that makes all that data, analyzing and planning worthwhile. 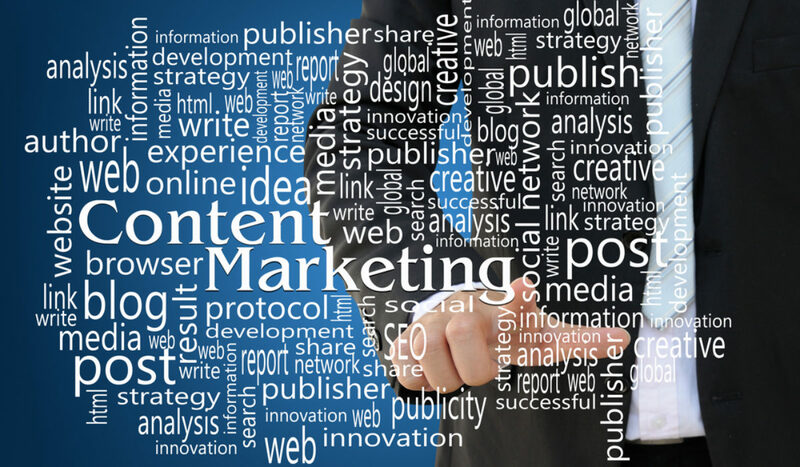 Content marketing is the art of creating and sharing engaging and informative messages (articles, social media, whitepapers, videos, infographics, blogs, etc.) that solves problems and makes potential customers’ lives easier. Using their data, companies can learn more about customers behavior and preferences, and then use it to create more relevant and personal messages. Messages that gently persuade people to act, rather than hitting them with a blatant sales pitch. Statistics have proven that potential customers react more favorably to personalized content. If you want your data-driven marketing to have a better chance of succeeding, it’s critical that your strategy consists of a perfect blend of detailed data and meaningful content. To achieve that, the customer data you collect needs to be shared with all stakeholders in your company, including the creative teams. That way they can devise personalized messages that appeal to your target audience. Data may point you in the right direction, but it’s your content that will win the day — and help increase customer engagement. Want to learn how your messages can help make your data worthwhile? Then contact us. 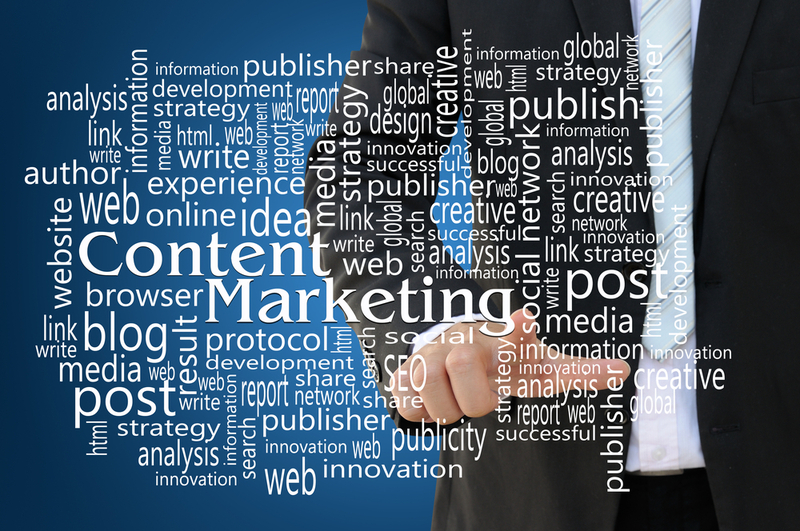 Our development team will work with you to create the right content to connect with your customers on a deeper level.